Electronic dance music (EDM), also known as club or dance music, is produced mainly for the use in dance based environments like raves, festivals, and night clubs. But, why has it skyrocketed into popularity in the last couple of years, and why is EDM the future of entertainment world wide? Well, there are many different reasons why EDM is the future of entertainment, and why people can’t seem to get enough of it. But, we’ll focus on just 15 of the primary reasons why Electronic dance music is the future of entertainment and music as we know it. 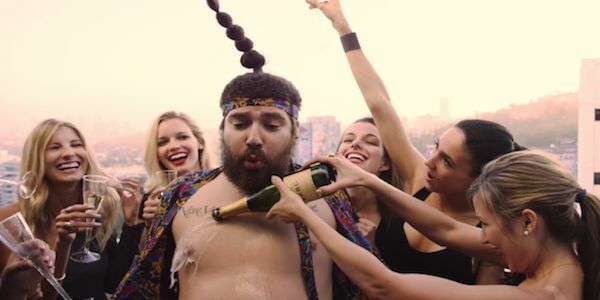 EDM music is known for its consistency. No matter what genre they’re working with, EDM is consistently danceable and easy to listen to. 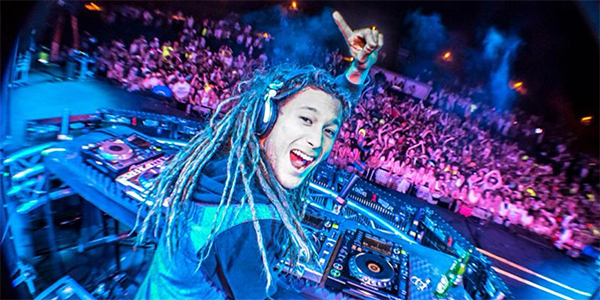 As popularity grew, EDM music has become more readily available no matter where you’re located. This makes it more attainable for the general public to enjoy. Not only that, but they’re accessible to venues to book almost readily and artists tend to be far more down to earth and easy to work with. 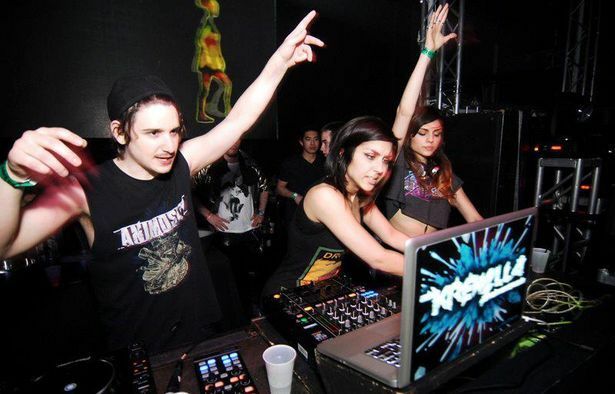 Most EDM artists are down to earth, friendly, and always seem to create a positive atmosphere for their fans to enjoy, no matter the venue that they’re performing in. 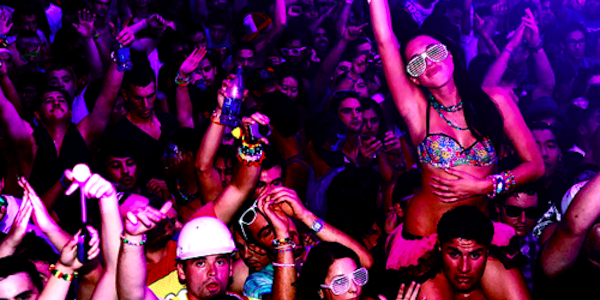 Even if you can’t attend that 21+ show, chances are, you’ll find an all ages EDM venue that you can attend. This makes the genre easy to enjoy without having to worry about whether or not you will find the right place or time to participate. Whether it’s a festival or a dance party, most venues are going to be packed to the walls with like minded people. 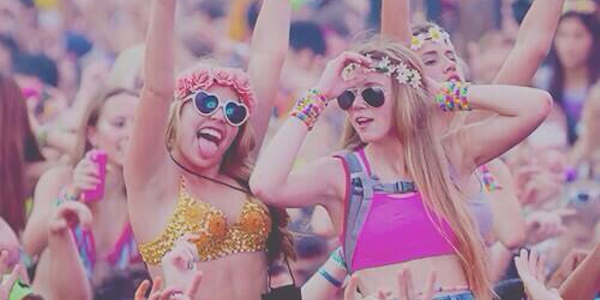 EDM music is best when enjoyed with friends or strangers that you share interests with. It helps to harbor a sense of community within the EDM world. There is a healthy amount of competition among EDM artists which makes them push harder to create the music that you want to hear. There’s an endless amount of talent in the electronic dance music world and most of it comes straight from the tap. Have two favorite EDM artists? Want to hear something they’ve cooked up together? Chances are in this tight knit community your favorite artists will collaborate together to bring you something absolutely insane to enjoy. This helps to keep the market fresh for fans and followers. While at other concerts you may have to listen to the chatter of people talking over instruments, very few people are going to be willing to scream out over the volume of the sound system that EDM artists use, making it an immersive experience for everyone involved. Not only is there sound, there are visuals to take in with almost all EDM performances. It allows all of the senses to key in on the experience. While requests may be great in your standard concert experience, it can sometimes kill the flow of the music. Most performances are well planned out and executed without requests from the crowd. This helps to create a seamless show. Not all live music shows are going to be super friendly. Some may even leave you wondering why you came or if you’re welcome. But, EDM shows are almost always largely positive. It is a group of people who loves the same thing, music. Much like most forms of music, EDM has branched out to form sub-genres. This means that there is something to suit everyone’s tastes. 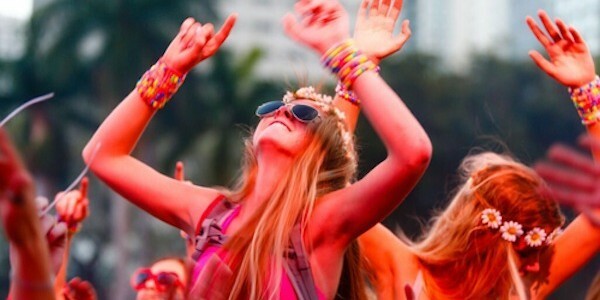 Festivals or “Fests” are some of the most exhilarating experiences you’ll have in your life. While it can be packed, there are countless acts that will follow one another on stage. This means that you’re going to get more bang for your buck when going to festivals instead of a one-off concert with a couple of bands. There’s no hiding it, bass can make you feel powerful. The deep sounds resonate with just about everyone. It gives this genre an edge over many other forms of entertainment. There is very little in the world that is more freeing than dance. 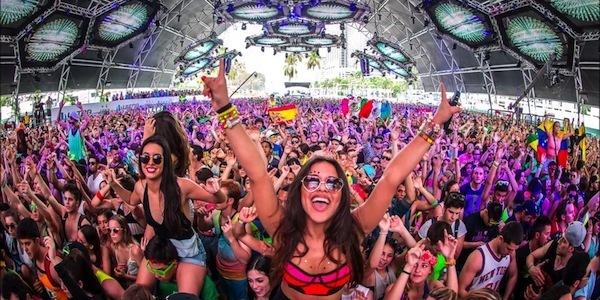 But, few music genres lend themselves better to dance than EDM. The reason for that being that EDM is created with the purpose of getting fans up and on their feet. Photos courtesy of Elite Daily unless otherwise noted. 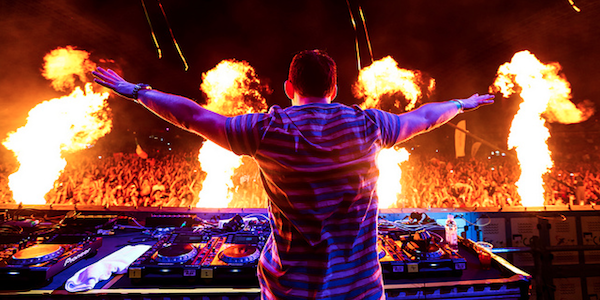 Do you think EDM is the future of entertainment? Leave your comments below!